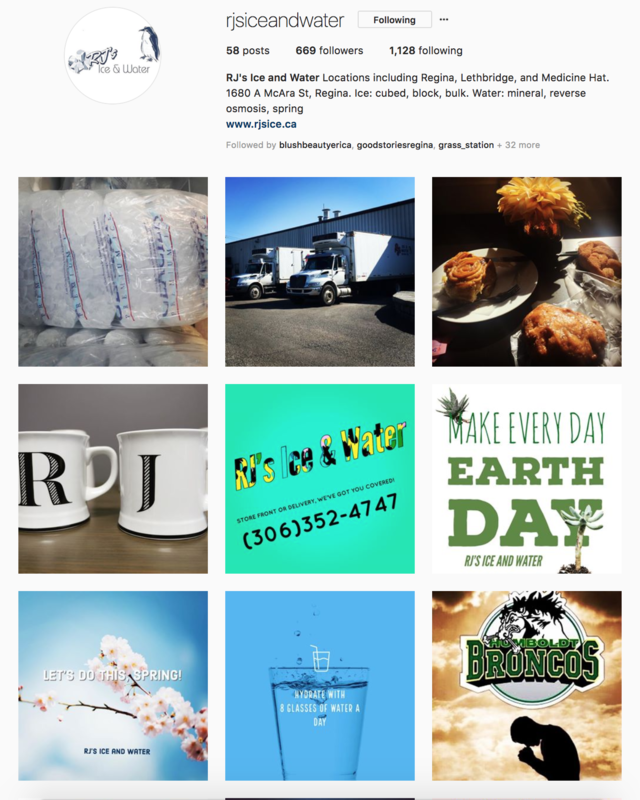 Plan your corporate event with fresh, crisp water from RJ’s Ice & Water. We can supply all the water bottles, coolers and ice needed to keep your employees hydrated. 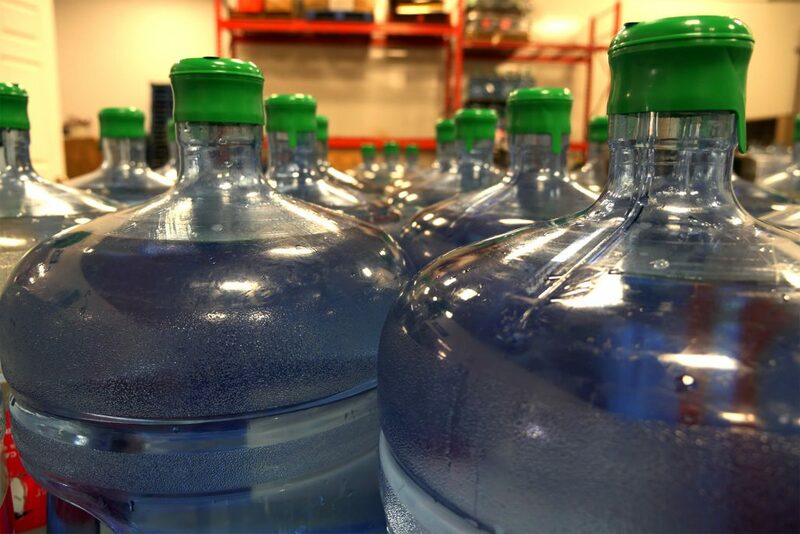 We do our own bottling, offering 18.9 L bottles of reverse osmosis and mineral water. 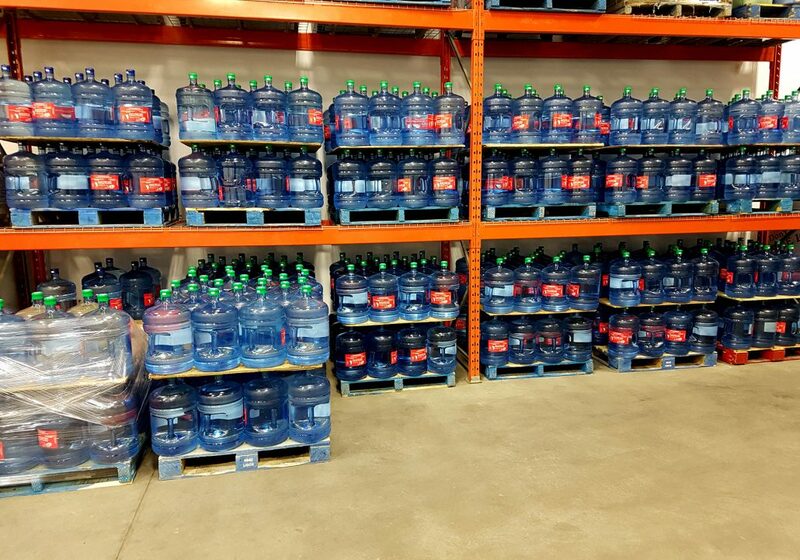 For water delivery in Regina and Medicine Hat, count on us. Whether you run an office, factory or worksite, nearly every business needs water on hand for the safety and enjoyment of workers. Additionally, if you’re hosting a public event, it’s important to have water available for your attendees to prevent dehydration on a hot summer’s day. Tap water isn’t as pure or delicious as our fresh water, particularly if it runs through old piping systems; water filters aren’t always effective and will need to be frequently changed. For the option that’s convenient and always healthy and refreshing, get water delivery from RJ’s Ice & Water. Call us today in Regina, Medicine Hat and surrounding areas. (Please note that we don’t deliver water in Lethbridge.) Contact us today to enjoy our efficient service and customer-first approach to business.